This is our first blog post from the Helen Cody studio, I want to use this blog as a platform to show case how we work and to give people an insight into our studio and the people who work in it. 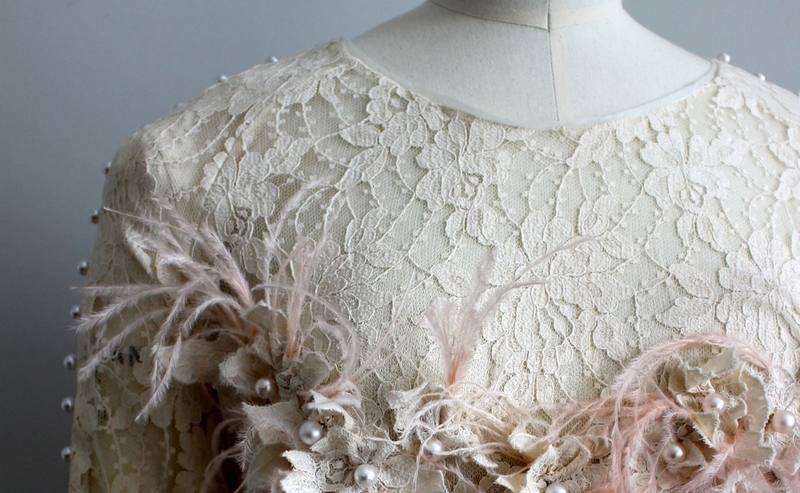 The images you see within this post are some of our couture pieces which are works in progress. Here at Helen Cody we make made to measure pieces, each one tailor made and one of a kind. We aim to make each piece a reflection of the wearer, designed to the client's personal style and shape. On set with Helen Cody.